At Soiree San Francisco we pride ourselves in collaborating with our brides in helping them choose and create invitations, announcements and custom stationery with a stylish, personalized approach. 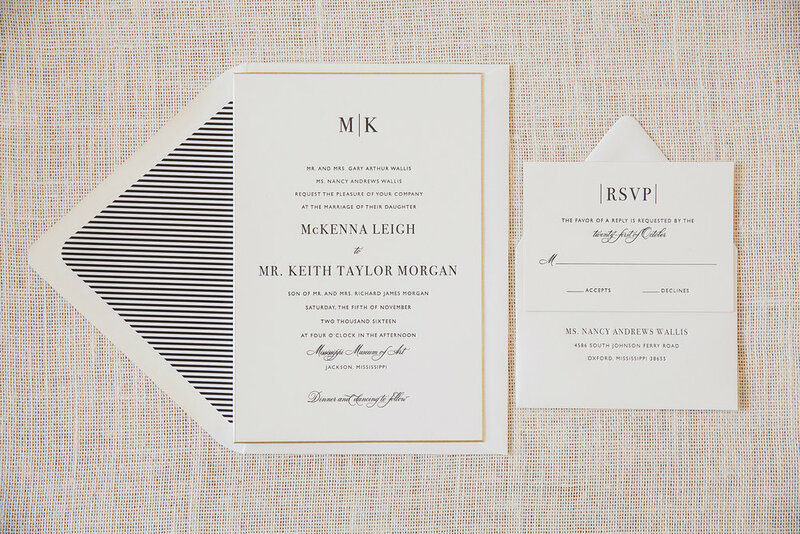 Choose from our many brands of letterpress, engraved, offset and digital printing styles to customize and personalize your wedding suite. We will work closely with you to coordinate everything from your save the dates, wedding invitations, bridal shower invitations, menus, programs to personalized cocktail napkins and hostess gifts.